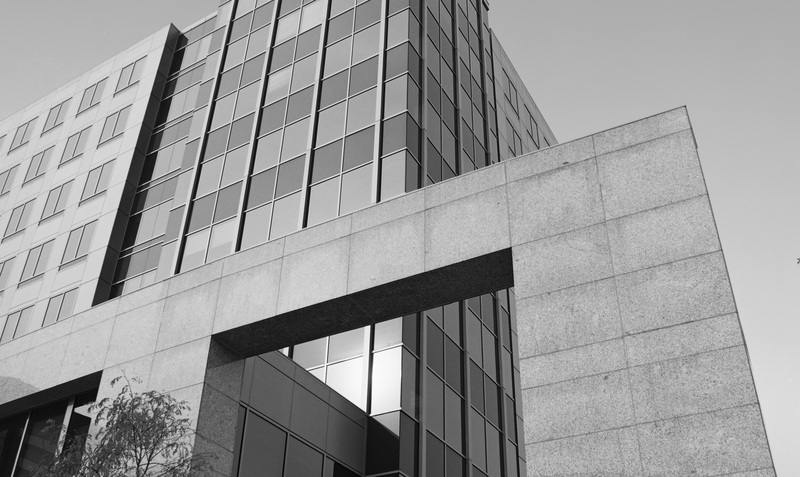 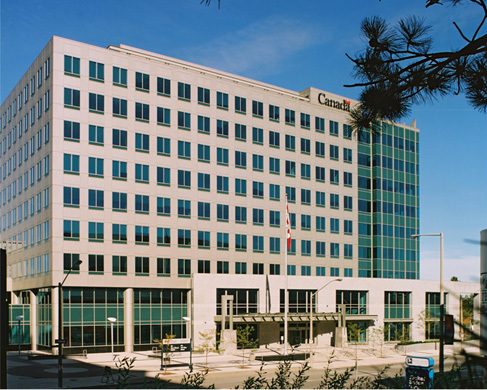 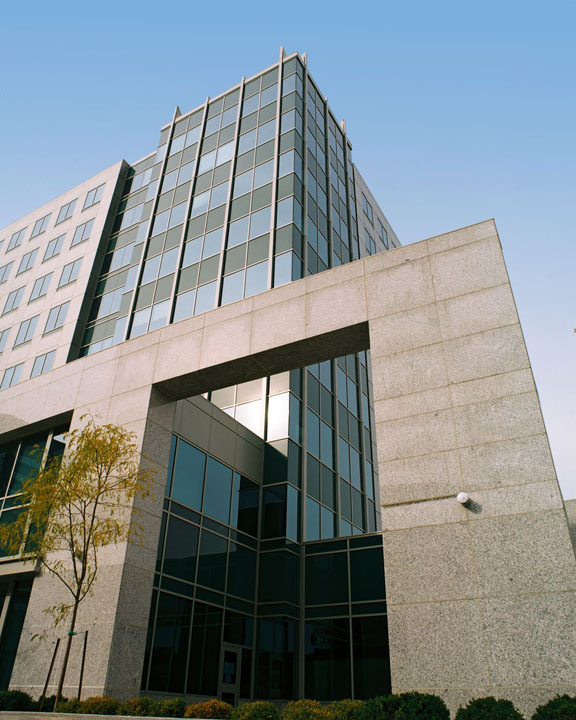 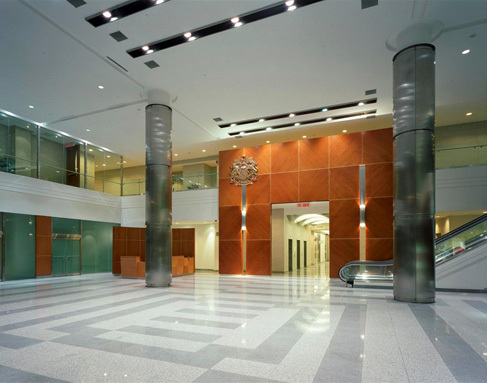 The Federal Government Accommodation project at 55 Bay Street, Hamilton is a 300,000 sq.ft., develop to suit office project, that was delivered on time and within budget. 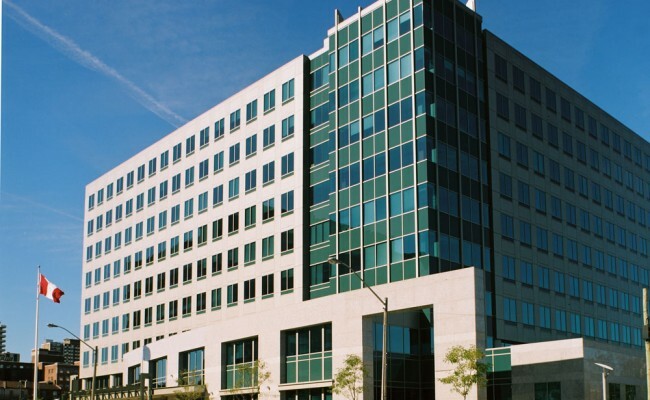 The project involved the consolidation of 9 Government agencies from throughout Hamilton, with the largest tenant being Revenue Canada. 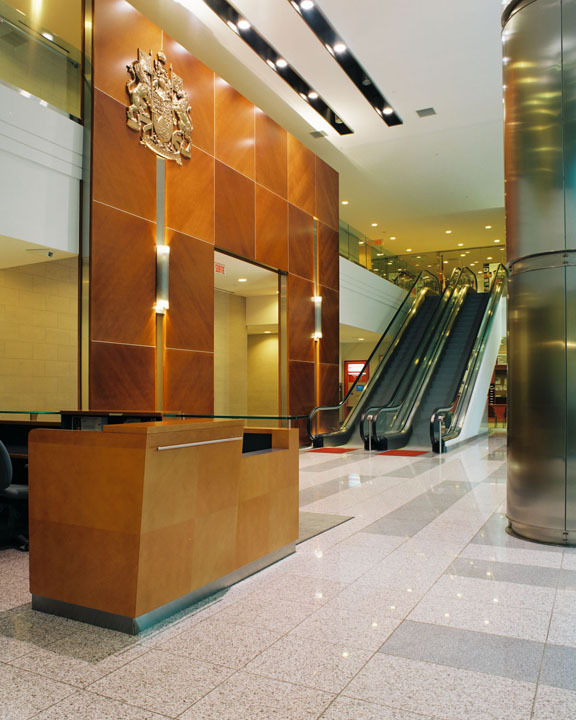 Distinctive features include a flexible floor plate to accommodate large departments and an enhanced ventilation system giving variable temperature control to individual work stations. 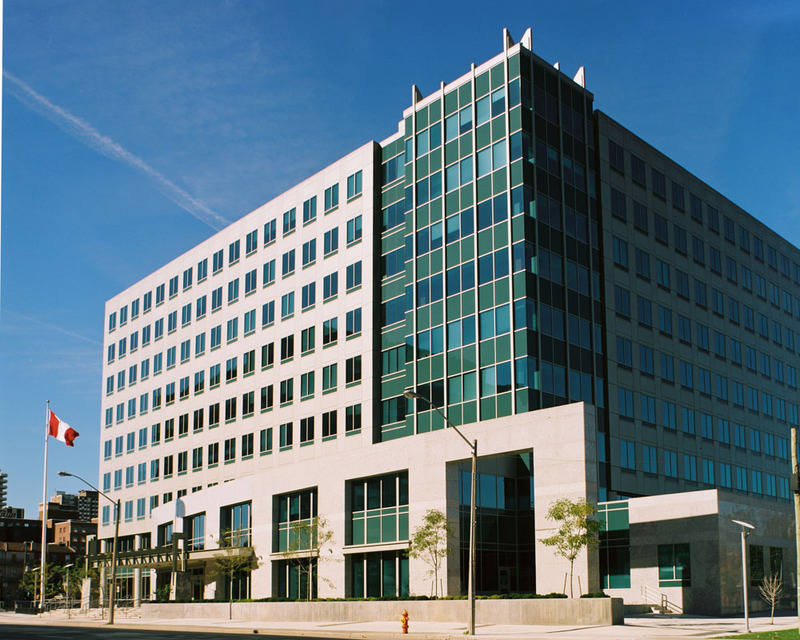 The project was completed in 2003 and has had a positive impact on improving the western portion of Downtown Hamilton.